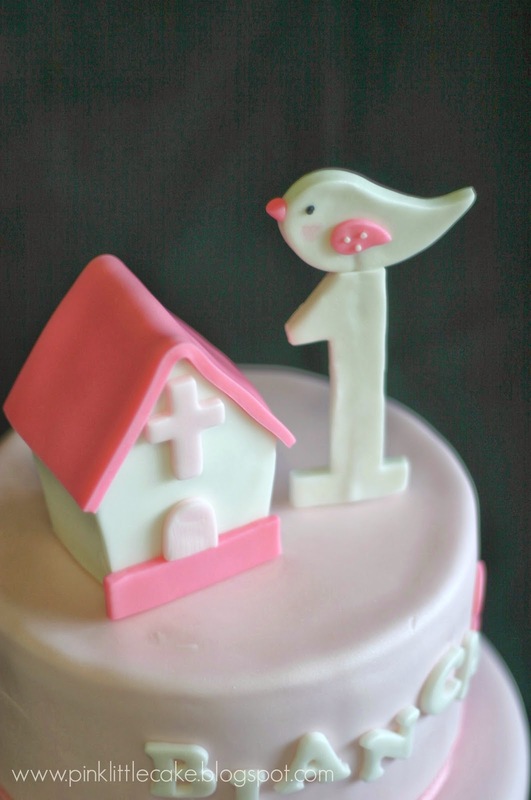 I made this Blush Pink Birdhouse Cake for a Baptism and 1st Birthday celebration. 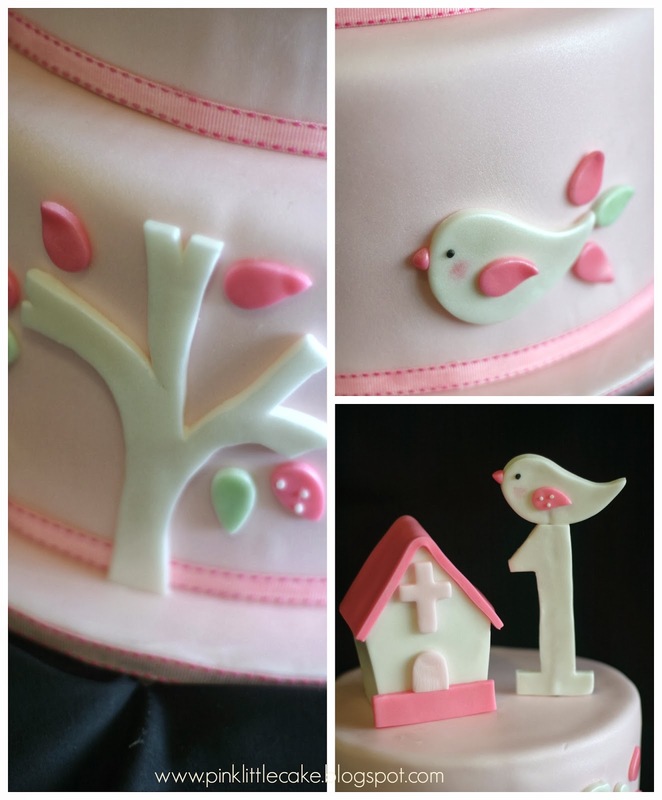 The mom provided me with the picture of the cake she wanted me to make and I did my own interpretation of the design. 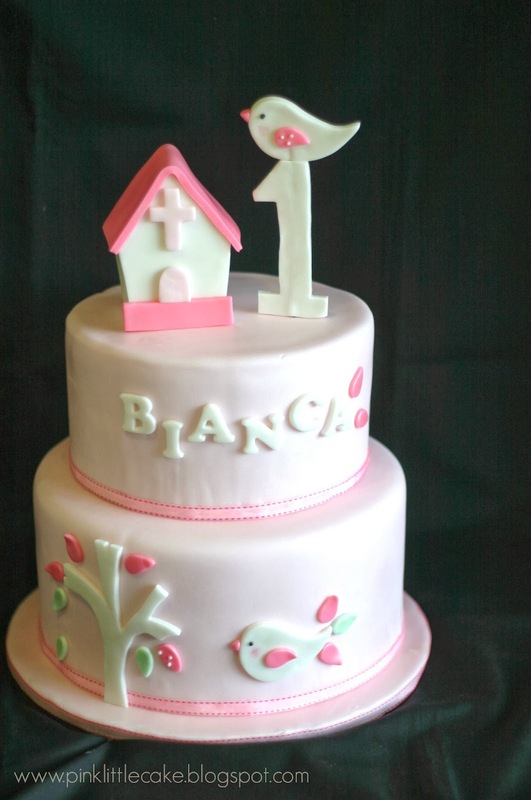 The cake turned out adorable, perfect for the special celebration!